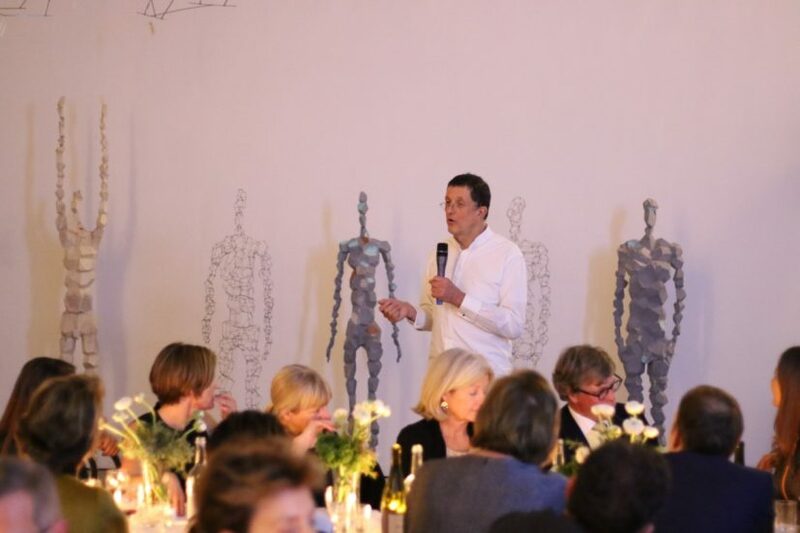 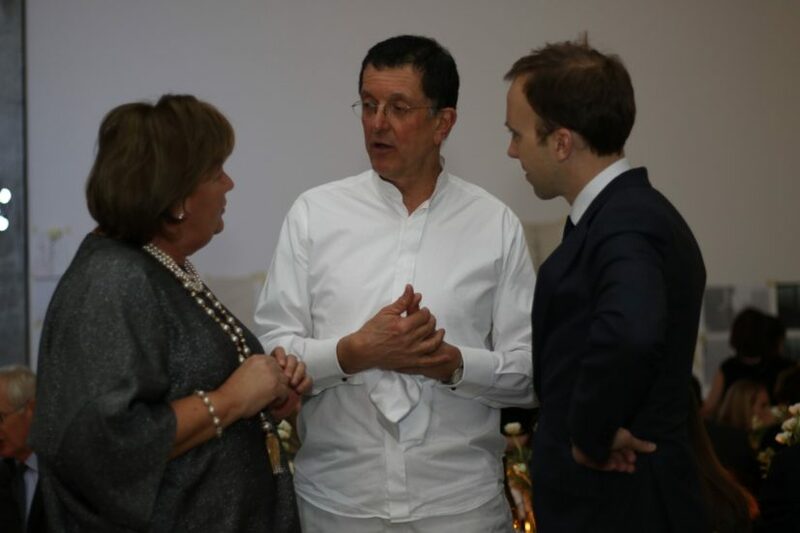 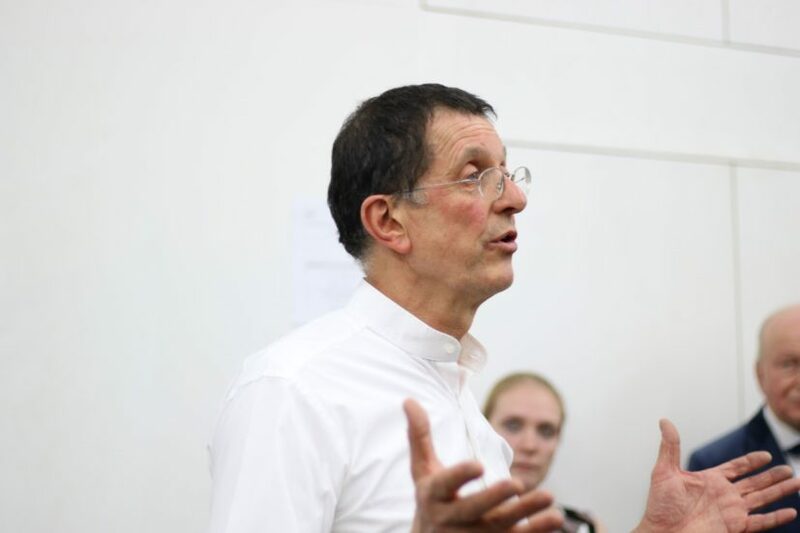 We are very pleased to announce that over £90,000 was raised at the Artist’s Table with Antony Gormley on 29 November 2016, hosted by CAS Trustee Béatrice Lupton and supported by LGT Vestra. 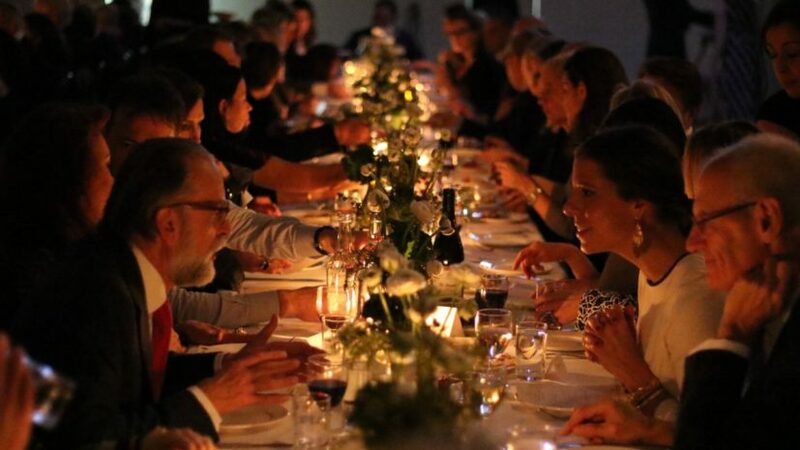 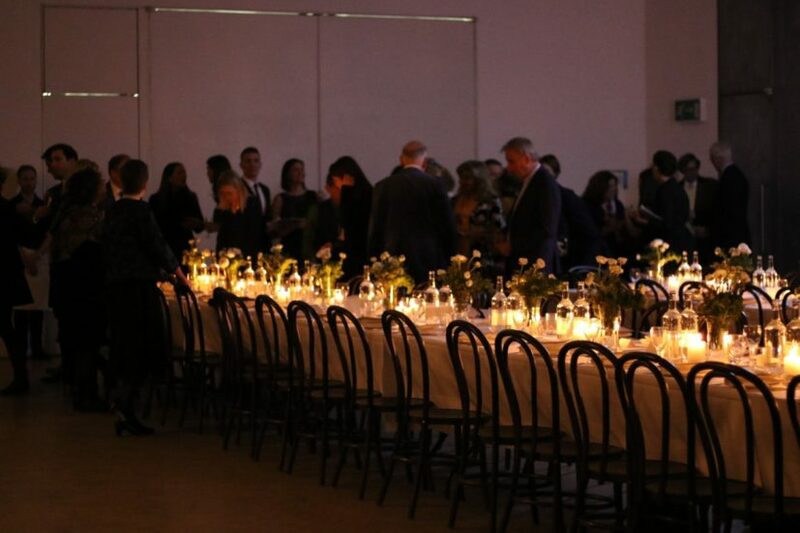 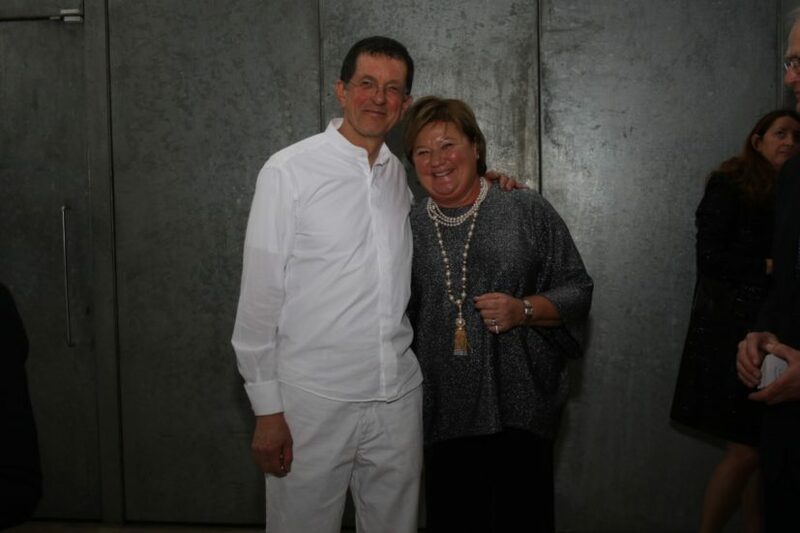 The event, at which six unique works by the artist were sold, took place at Antony Gormley Studio with special dinner catered by Moro Restaurant. 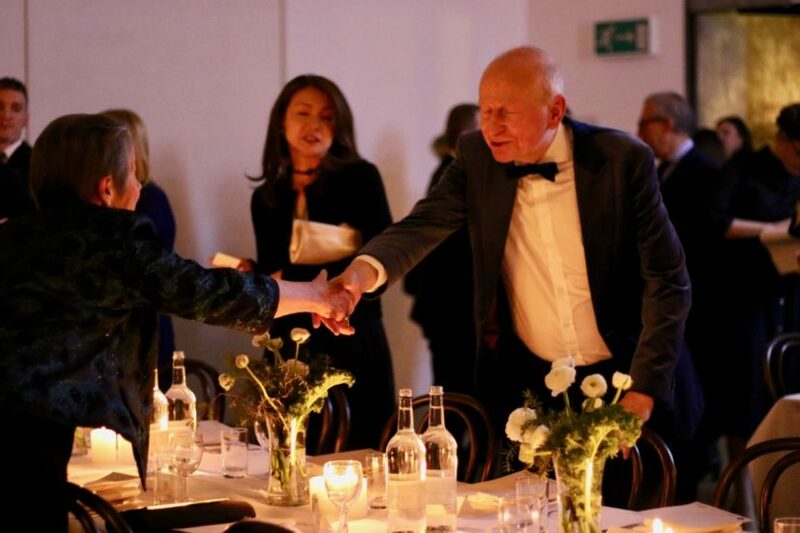 The Artist’s Table is a series of bespoke experiences hosted by an internationally recognised collector and an artist of their choice. 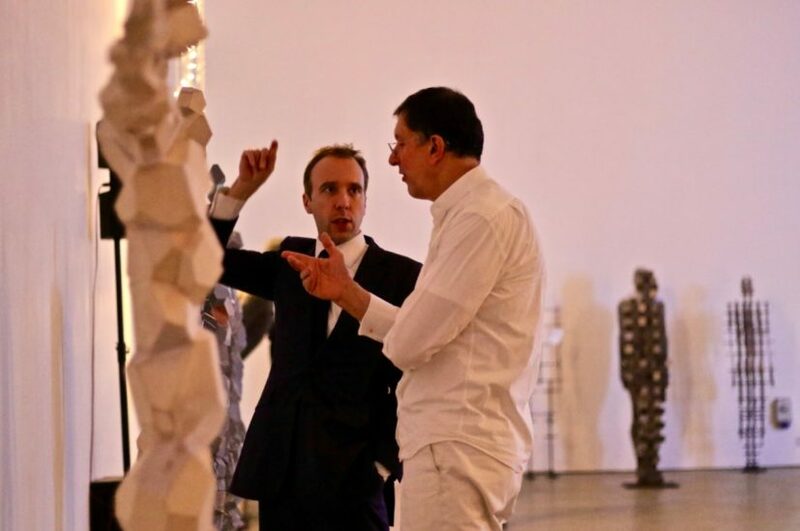 The artists have a special relationship with the CAS and each have a unique approach to this opportunity. 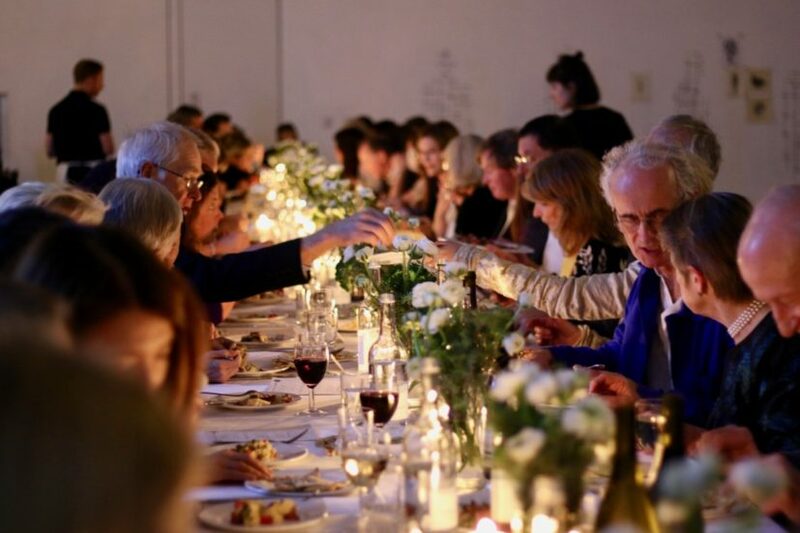 So far these have included Isaac Julien, Goshka Macuga and Haroon Mirza. 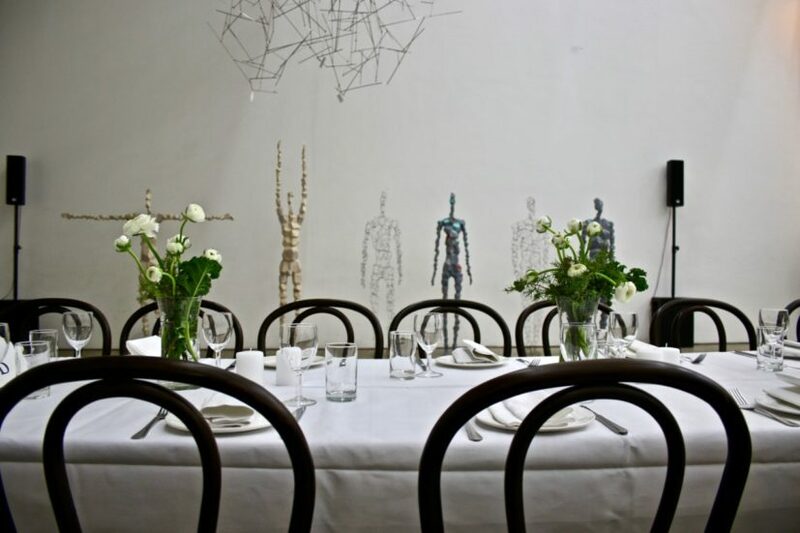 We look forward to the Artist’s Table with Conrad Shawcross on 23 February 2017, at which the artist will cook dinner and a special performance by Mira Calix with the Ada Robot will take place.